Brick Township has hay – and you can too! 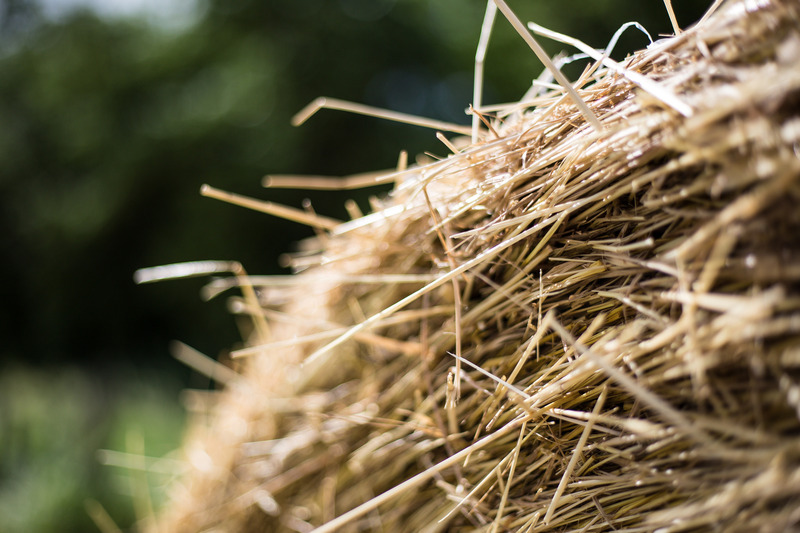 The township announced this week that the Parks and Recreation Department is offering free hay bales to anyone who is interested in taking them. They are located at the Drum Point Sports Complex at the dumpster area near the Parks Department garage. The bales are available until the supply runs out. Residents can pick them up between 6:30 a.m. and 2:30 p.m., the complex’s hours of operation.